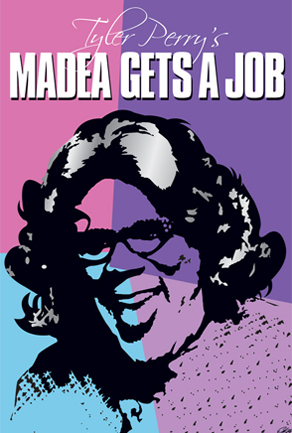 Tyler Perry’s ”Madea Gets A Job” | STREETS OF NEW YORK 411 INC. In this performance, the judge caught up with Madea, and she is forced to go to work. Still on probation, Madea is not a star candidate for employment, no way, no how but she has to fulfill her community service obligations. Madea’s unconventional job highlights an inevitable situation we must face – Getting Old. Madea, lady of wit and wisdom, will always tell you the truth – like it or not. Be prepared to hurt yourself laughing. Incredible fun and excitement, and it reaches the pinnacle of sheer entertainment with a total surprise. High – spirited – uplifting – soul stirring songs – exceptionally seasoned cast. You already know what to expect from a Tyler Perry production, he specializes in great outcomes! Get Your Tickets! 4 Big Shows Only! !